The City of Victoria, Minnesota, is known as the “City of Lakes and Parks.” Surrounded by lakes and bordering the University of Minnesota Landscape Arboretum and Three Rivers Park District’s Carver Park Reserve, Victoria has a rich history and thriving community. The first settler in the Victoria area was Michael Diethelm, born in Galgene, Canton Schwvz, Switzerland. He and his brother, Carl, emigrated to America in 1851, arriving at New Orleans before making the journey north to Minnesota Territory. Carl Diethelm settled in Illinois while Michael made the full journey. He found lodging for he and his wife in St. Paul, then explored the land to the west, staking a claim with a temporary shelter in the Victoria area. He wrote his brother to join him in the spring. The brothers were the first permanent settlers in 1852, followed shortly by Tobias Ottinger and the Kessler family later that spring. The community grew quickly, and by 1856, there were 28 families and 28 bachelor men settled nearby. Most of these settlers were from Switzerland, Bavaria, Germany or Holland, with a few Irish settled nearby as well. 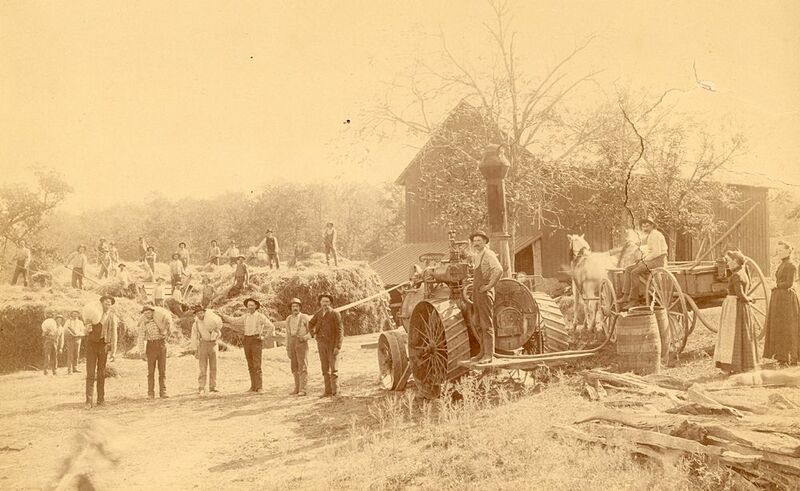 With no nearby settlements or stores, supplies were gathered through trips to St. Paul and nearby Chaska. This was made easier with the building of a railway line through Victoria in 1882. 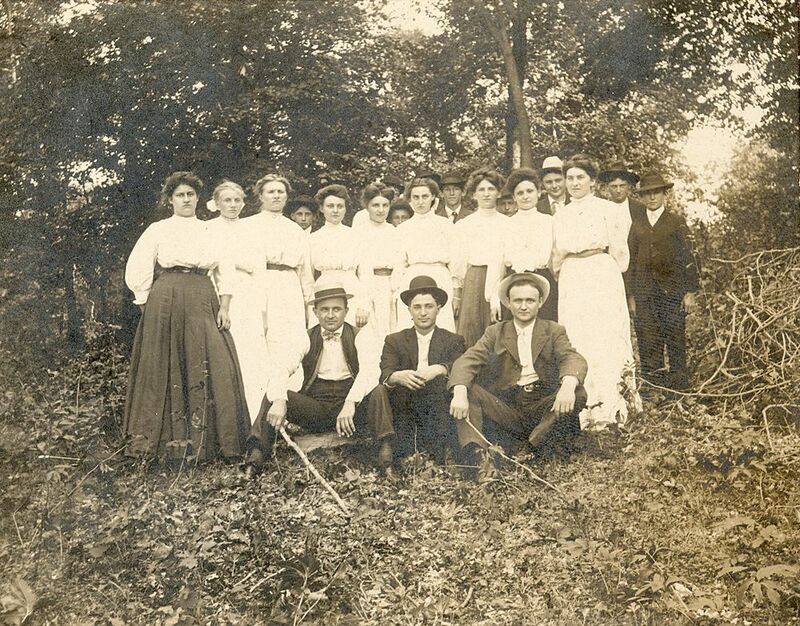 In the early days of this community, settlers relied on traveling missionaries to provide for their religious needs. As the community grew, the need for a permanent church grew among the residents. At this time, the community was split, with some settled on the north side of Lake Bavaria, others on the south side. Each half wanted the permanent church building to be built on their side of the lake. Arguments went on for years between the two sides, with no common ground being reached. Tired of the back and forth arguments, Michael Diethelm and Celestine Lenhard donated thirty acres of land on the north side of the lake. The south side, not having the structure itself, were allowed to choose a patron saint, and thus name, for the parish and church. That group chose St. Victoria, and as the city grew, it took on the name of this church. The parish was officially organized in fall of 1856. Laketown Moravian Church was organized on October 31, 1858 for the growing Lutheran and Protestant population. In the 1920’s, this became Lake Auburn Moravian Church. 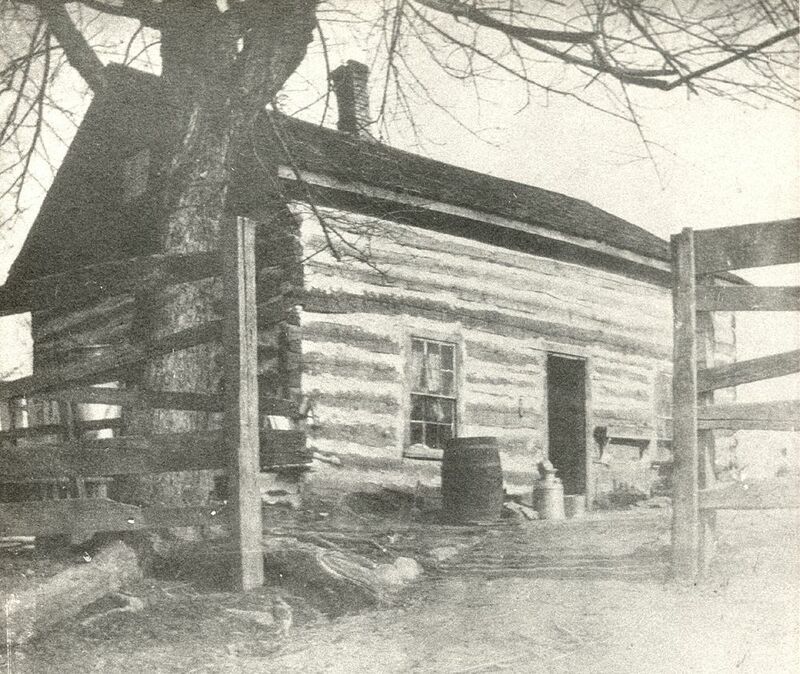 A post office was established in 1863 in John A. Salter’s home. All mail was to be addressed to “Laketown.” This remained the address until March 27, 1883, when the post office name was changed to Victoria. 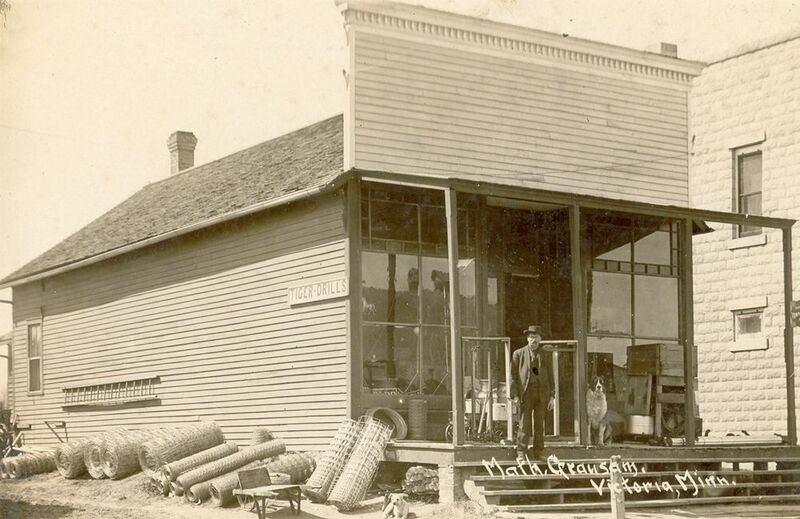 The village itself was incorporated as Victoria in September of 1915. In the twenty-first century, the city of Victoria has a vision for the future, to create “a livable, inclusive, and connected community. Victoria continues to be grow, as more and more people spread westward from the Twin Cities. Despite its argumentative beginning in building a church and choosing a name, Victoria remains a strong community full of history and culture. Diethelm, John A. The Victoria Story, 1857-1957. Originally published in Chaska Valley Herald, November 1957-July 1958. Compiled by Vince Winninghoff. Holcombe, Maj. R.I., editor. Compendium of History and Biography of Carver and Hennepin Counties, Minnesota. Henry Taylor and Company: Chicago, 1915.